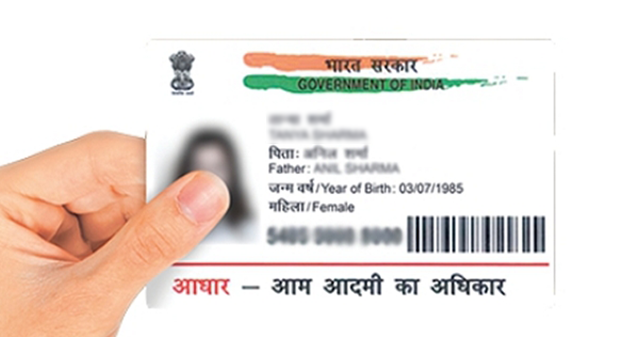 The central government, represented by the Attorney General of India, recently urged the Supreme Court to extend the March 31 deadline for linking Aadhaar card with mobile numbers and bank accounts, along with a host of other government-backed services that deemed it necessary. Heeding the plea, the apex court has now extended the March 31 deadline indefinitely until a final verdict is reached over the validity of the Aadhaar Act and the necessity of linking it to avail social benefits. The SC said that a constitution bench comprising of five judges will soon give a final verdict that will decide the mandatory status of Aadhaar for availing government welfare schemes and services like banking and mobile telephony. The top court has ruled that from now on, it is no longer compulsory to furnish Aadhaar details to avail services until further notice from the SC bench. The government cannot insist for mandatory Aadhaar even for issuance of Tatkal passport. However, the new ruling by the apex court has one exception i.e. the March 31 deadline for linking Aadhaar to avail government subsidies and benefits under Section 7 of the Constitution will stay. The government had made it mandatory last year to link Aadhaar for services where the beneficiary’s identity is of prime importance, in order to curb benami deals, black money and also make sure that government-issued benefits reach the citizens. But later in December, the Supreme Court extended the previous Aadhaar linking deadline to March 31, to further assess the impact of the new Aadhaar rules and also address the cases filed by citizens questioning the government’s move. As per a report from TOI, the five-judge bench will now evaluate and give its judgment on petitions that question the constitutional validity of the Aadhaar Act. Until then, the Aadhaar linking deadline has been declared null and void by the Supreme Court except for the cases mentioned above.